There are two main markets for diabetes care products: testing/monitoring products or therapeutics. These two categories can be broken into many sub-categories that address different aspects of diabetes. 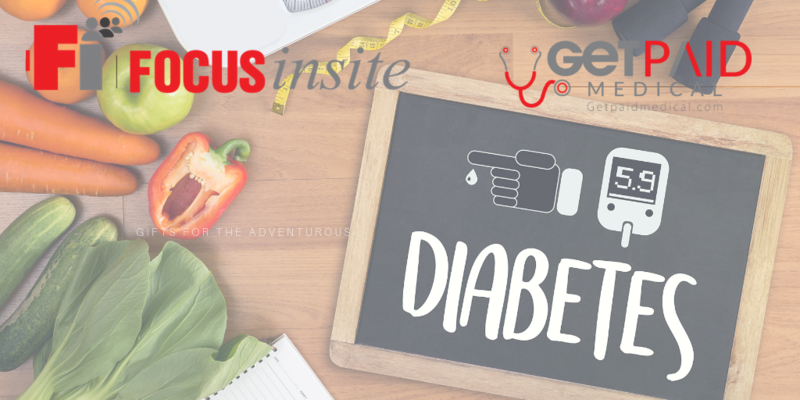 blood-glucose meters; insulin pumps; and anti-diabetic drugs. developers will likely carry out market research studies before launching a new product or drug. are difficult to enroll as there are often hundreds of diabetes trials happening concurrently. geographic and demographic diversity of the subject. Recruiting for diabetes studies is no different. million people age 65 and older have diabetes.